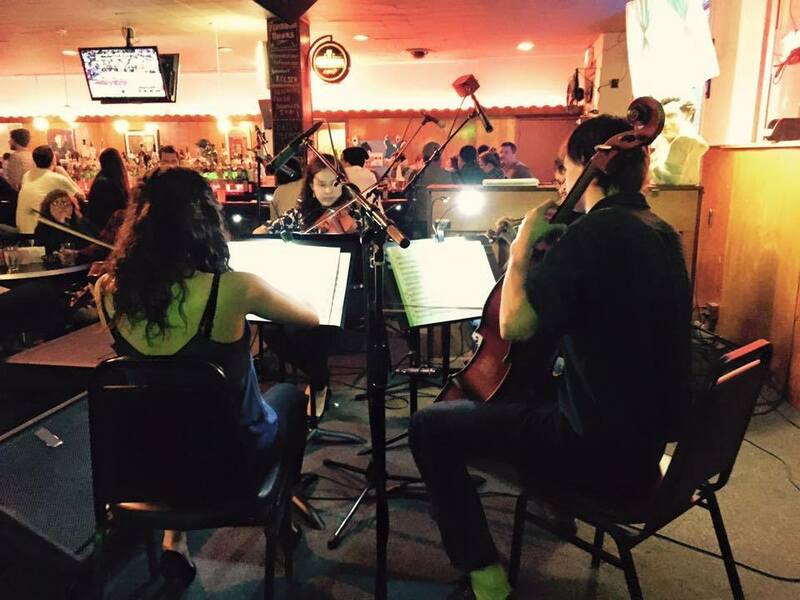 Artist Feature: Cleveland Cello Quartet!! I hear time and time again from people that, no matter who they are, what instrument they do or don’t play, odds are good they have a “thing” for the cello. Let’s be real… who doesn’t? 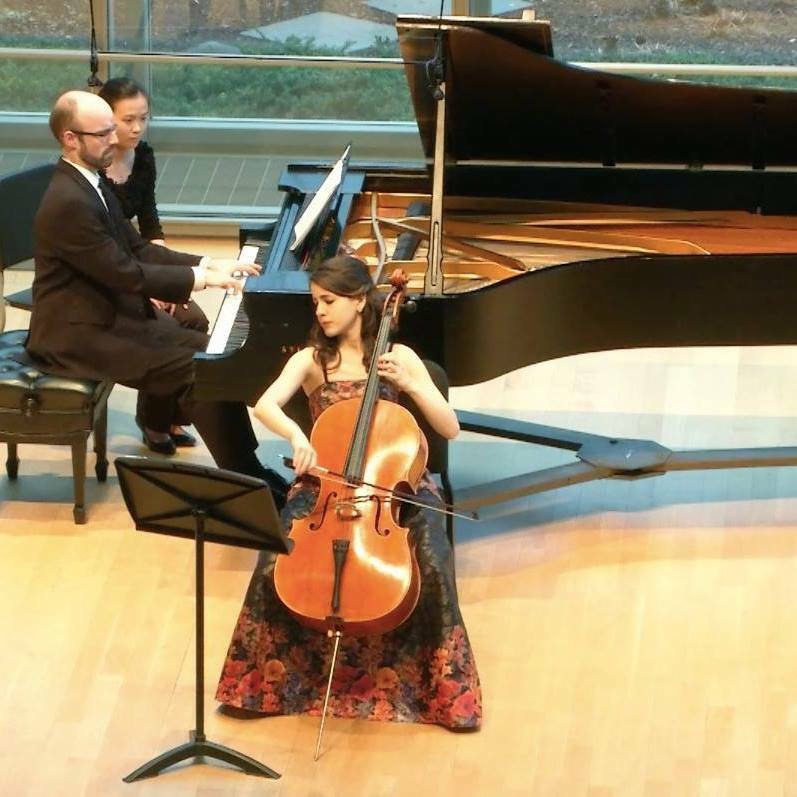 Well, thanks for four fantastic musicians from the Cleveland Institute of Music, cello-lovers can unite to hear a unique ensemble perform creative, original material, and clever arrangements of classics! 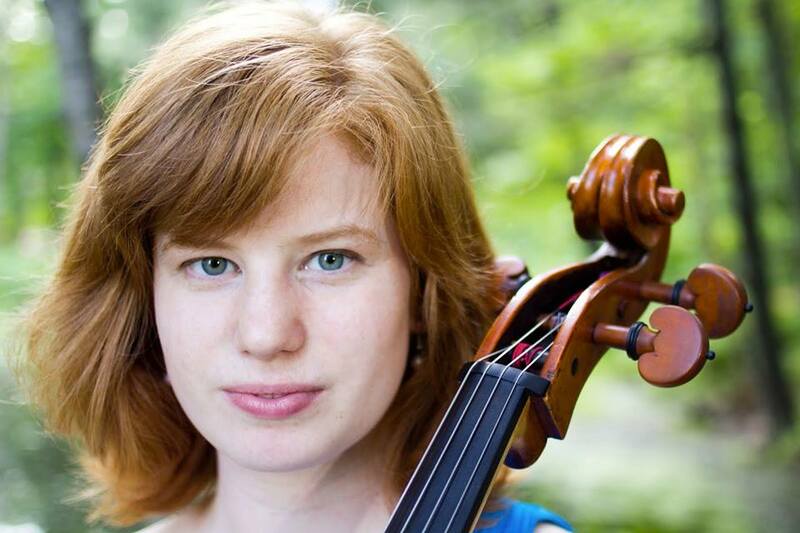 We are the Cleveland Cello Quartet: Anna Hurt, Carlyn Kessler, Sophie Benn, and Eva Ribchinsky, and we are from all over! Carlyn and Eva both grew up in Connecticut, Anna is from Utah, and Sophie is from Minnesota. We are all alumni or current students of the Cleveland Institute of Music: Anna and Carlyn both completed their Bachelors and Masters there, Sophie completed her Masters degree and is finishing her Professional Studies diploma, and Eva is finishing up her Bachelors. 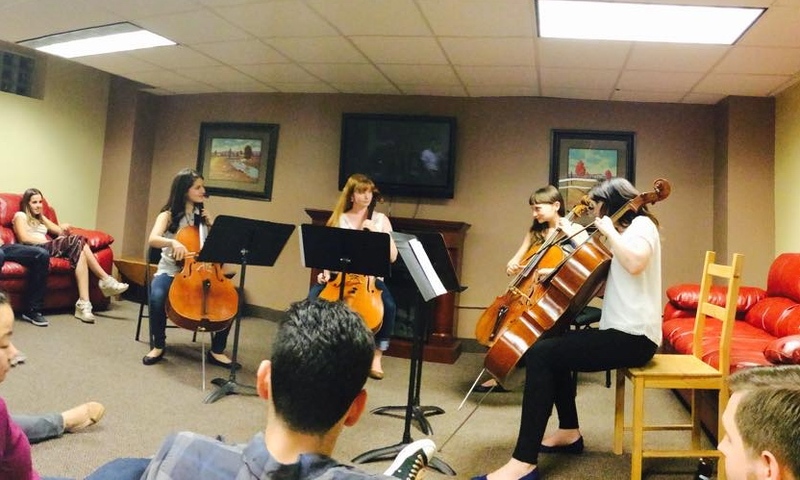 Back in January 2015, Anna and Carlyn were at a Cleveland Cello Society concert and became very inspired by the concept of “cello choir.” This past summer, the idea came back onto the table and evolved into a quartet. We’re all friends and were looking for more opportunities to play chamber music and do some fun outreach projects—we are all really dedicated to teaching and outreach. Cello quartet is such a fun and unusual ensemble that it’s perfect for that kind of work! 2. In a city that bustles with independent classical music projects, what makes you/your ensemble unique? It’s pretty unusual to have a professional ensemble made up of just one instrument—usually groups like this just get together for a one-off event. But we’ve found that playing together on a regular basis really helps us explore new facets of our instrument, and we’ve been experimenting with some non-classical sides to the cello as well, which has been really fun. The cello is a vocal-sounding instrument, which makes it very versatile for genre-bending arrangements of most songs and styles of music. 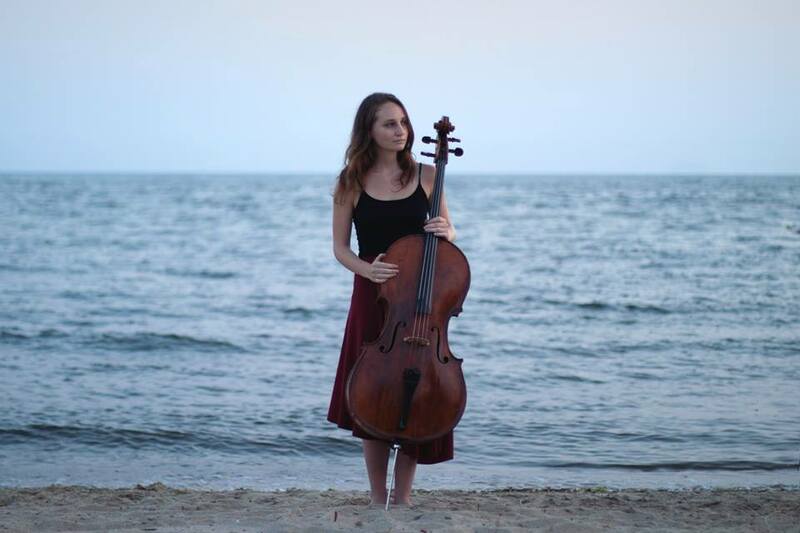 Cello love! 3. Any upcoming performances and recent notable events? Within the next month, we will be featured with CRC on WCLV’s “First Fridays” broadcast on November 6th and in a Music For Food benefit concert at the Unitarian Universalist Society of Cleveland on November 8th. In the winter and spring, we’ll be having shows at Nighttown and the BOP STOP, as well as outreach events. Stay tuned for more details! Who do you focus on community engagement? Education and outreach are of major importance to our identity as a group. We have all gone through the Suzuki training program at CIM, and several of us are very active teachers in the greater Cleveland area. Part of the reason we formed was so that we could have a platform for more outreach, and so far that’s been an integral part of our mission. What long-term plans/goals do you have for your ensemble? We are still a relatively new group, so right now we are focused on establishing ourselves in the community and exploring new ways to fulfill our mission. We’re also in the process of building a really solid body of repertoire—we have some pieces that have already been written for cello quartet but are also working on a few new arrangements of some of our favorite pieces and songs. Our first public performance was at Cleveland’s Inaugural Groupmuse event in September, shortly after Carlyn and Sophie started up the Cleveland chapter of the national Groupmuse organization. The validating feedback and warmth we received in the intimate setting was exciting! We all have different interests that fill our free time. Eva is extremely active and has spent summers in the past teaching tennis back in her hometown. Carlyn writes as a journalist and enjoys poetry and theater. Anna loves spending time with her family and exploring nature with her two adorable dogs. And Sophie is a little bit of a nerd—she reads a lot and loves learning about history. As a group, we’re really inspired by jazz and Swing-era singers such as Ella Fitzgerald. In addition to our Classical pieces, we’ve done some arrangements of Jazz standards, Gershwin medleys, and even some Django Reinhardt tunes! We love how varied, collaborative, and supportive it is–the sense of community is very strong here. 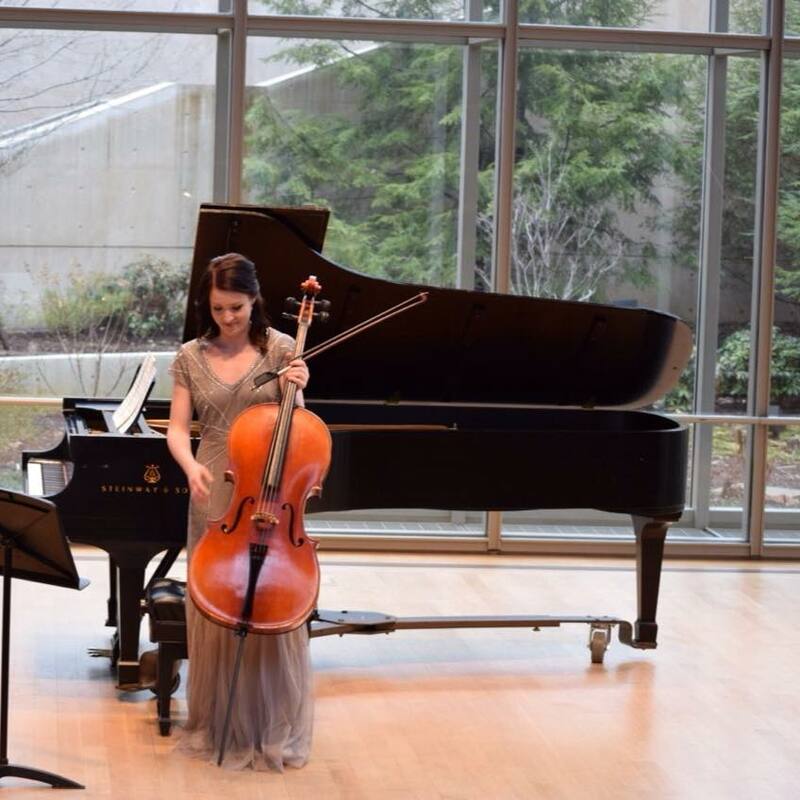 Cleveland’s classical music scene is flooded with graduates from CIM and Oberlin, which are both among the best conservatories in the country. So, our city is actually very unique in its large population of talented classical musicians! We are fortunate to have so many fun opportunities to perform, both in the concert hall and more unconventional settings. In a culturally rich city where all art forms are thriving, the classical music scene is always fresh, inspiring, and unique. Previous Another Ohio fall, another great season @ CRC in CLE!